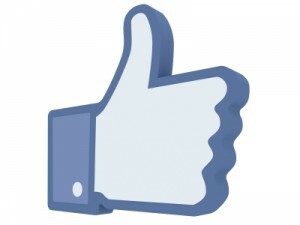 Facebook has launched a new tool to help improve social media marketing for business-to-business firms. The Broad Category Targeting feature uses information from users’ profiles to ensure targeted ads are truly targeted. The feature gives options to target users such as families, small businesses, or those who specify their entertainment preferences, by using information from her public profile. Facebook then provides a detailed breakdown including the types of small business (technology, retail, development etc) available to target with marketing. For parents, you can even see the age of their children. The new service works exclusively from precise interest targeting, but is bound to improve social media strategies for business-to-business marketing and brand awareness.